There are loads of budget 3D printer options on the market. You can easily find cheap 3D printers, but sourcing one of the best 3D printers under $500 can be a challenge. Enter the Elegoo Neptune 3D printer, a quality device for makers of all skill levels. Learn why this may be the top entry-level 3D printer you can buy in my Elegoo Neptune 3D printer review! What is the Elegoo Neptune 3D Printer? 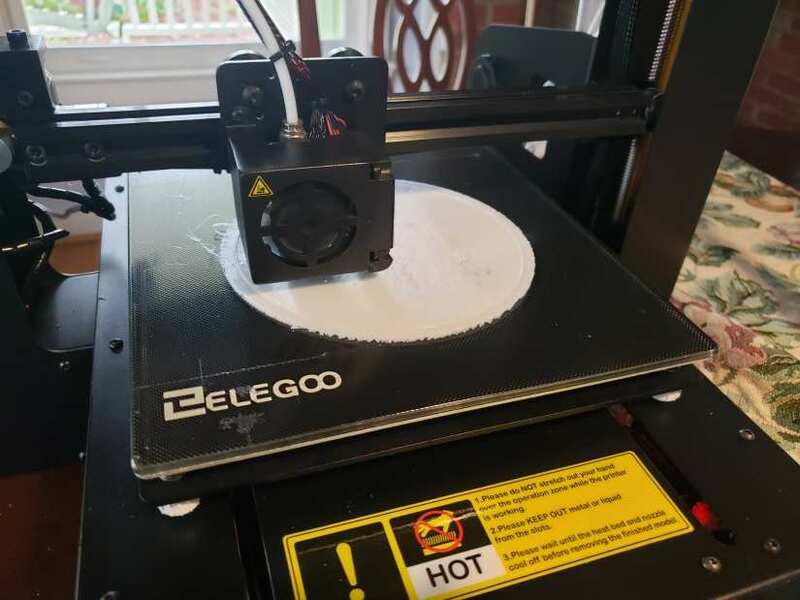 From manufacturer Elegoo comes the Neptune 3D printer. It's a Prusa i3 size printer that boasts compatibility with PLA, ABS, and TPU filament. There's a carbine glass build platform and Titan extruder. Whereas many 3D printers come fully assembled, the Elegoo Neptune does require a bit of assembly. However, I was able to get my Elegoo Neptune configured in a jiffy. Like the Elegoo Arduino UNO starter kit, I was truly wowed by the Elegoo Neptune. 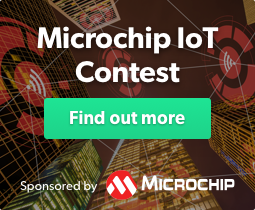 A layer height of 50-300 microns allows for quality as well as speed. Essentially, layer height is the precise height of each layer of plastic in a 3D printed model. You'll find variable speed, smoothness, as well as resolution with different layer heights. Smaller heights range from around 50-100 microns, so its range of 50-300 is quite pleasing, especially for a budget printer. Upon opening the box, I was greeted with a mostly assembled 3D printer. As a semi-assembled 3D printer, I had everything I needed to put the Elegoo Neptune together. First, you'll need to screw the bed in with four screws, then plug in three plugs. You'll find loads of accessories including a backup nozzle, tweezers, and even a bit of sample filament. You'll definitely want to snag a bit more filament for projects though. Installation took me about 15 minutes, 10 of which were reading through the sparse but completely comprehensive set up pamphlet. There's even a section on leveling your 3D printer, and steps on how to run your first print. Unfortunately, leveling isn't the most enjoyable experience. How to level a 3D printer depends on what 3D printer you're using. Whereas some mid- to high-end 3D printers use software leveling, or even tout self-leveling, the Elegoo Neptune is a manual leveling get up. Typically, manual leveling a 3D printer requires thumbscrews. The number of screws depends on the printer, with as many as four screws. Sure enough, the Elegoo Neptune features four screws, one in each corner. Under the system menu, there's a leveling setting which checks five different points on the bed. What you'll want to do is place an A4 sheet of paper on the bed, then, test each point. It's best to keep the sheet of paper so that you can slide it out with a minimal amount of resistance. Too tight and no filament will stick to the bed. But too lose means your print job will come out sloppy. Since leveling requires adjusting four screws, it's a bit of a challenge. With more adjustment points comes near constant fiddling to get your bed correct. My first test print failed miserably, a result of user error and not properly leveling my print bed. But my second attempt, a basic disc-shaped object, yielded a highly detailed finished piece. The print resume feature is an excellent inclusion. This way, if you run out of filament while printing, you can merely resume printing once you power back on. I was able to proceed from unboxing a semi-assembled 3D printer to cranking out 3D printed objects in under an hour. I appreciated the USB and SD card connectivity. There's an SD card, complete with flash drive adapter, in the box. Onboard, you'll find software and drivers as well as a test file. Of course, you can always source your own 3D printed projects and send those to your Elegoo Neptune. I preferred merely transferring files to the included SD card and printing from the Neptune. Should You Buy the Elegoo Neptune 3D Printer? 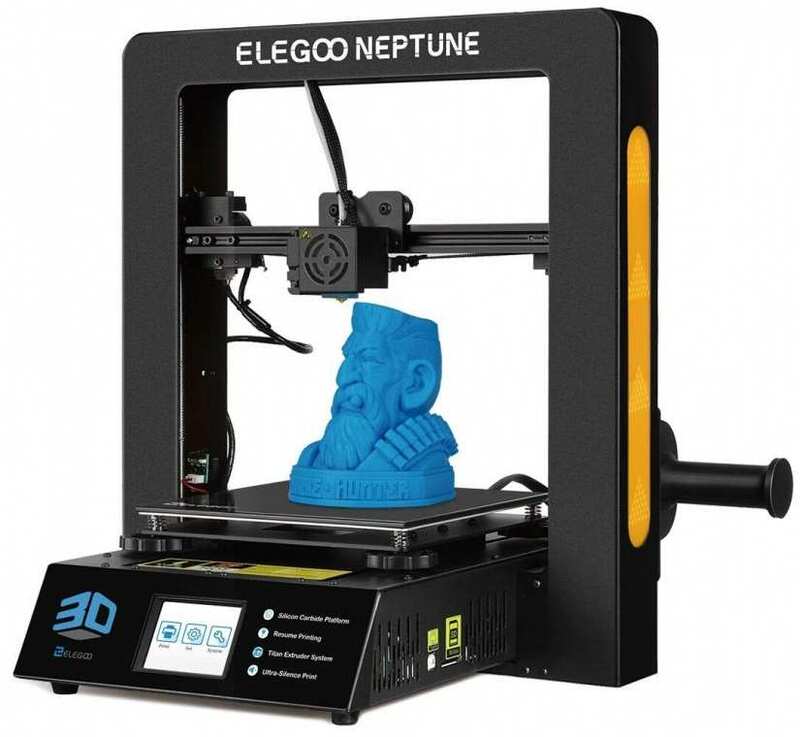 If you're in the market for one a budget 3D printer, the Elegoo Neptune is a top choice. With excellent build quality, superb printing, and a slew of features found on higher-end devices, it's a 3D printer sure to wow makers of all skill levels. Beginners should have no issue actually assembling the device. My only minor complaint is that leveling the Neptune remains a pain. Still, once it's properly leveled, the Neptune provides high-quality prints, and easily clocks in as the best cheap 3D printer you can buy. Quality of printed objects surpasses the Anet A8. In fact, it punches way above its weight class. Lack of features such as software leveling may leave power users wanting, though it's a fantastic printer overall. If you're looking for inspiration, try printing your own Arduino-based coin sorting machine or an Arduino-controlled, 3D printable BB8! Build a Persistence of Vision Lightsaber for Jedi Mind Tricks!